I love carnivals. When I think of the way that I feel when I’m at a carnival, one word comes to mind: lights! Lights, everywhere. The glow seems to follow you on every ride, to every booth. I mixed this preset up to really give the feeling of that glow in my photos. Enjoy! 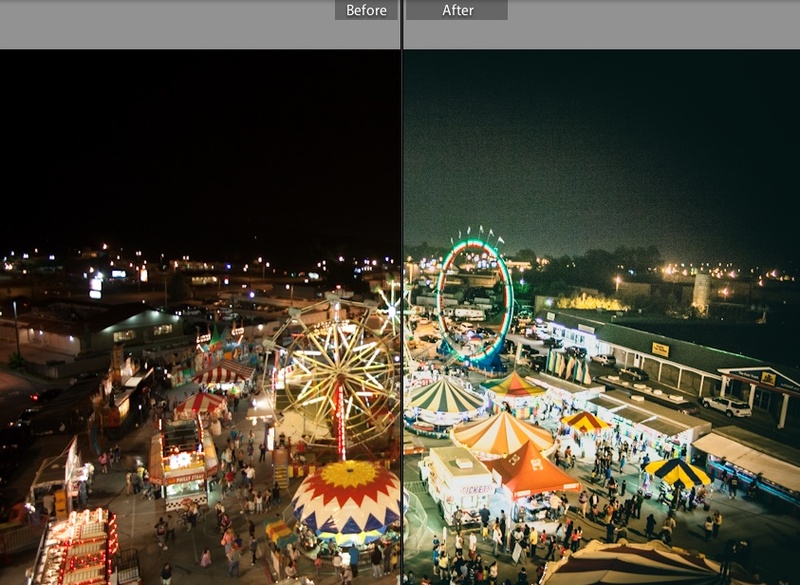 Find more free lightroom presets here.